Recommended! 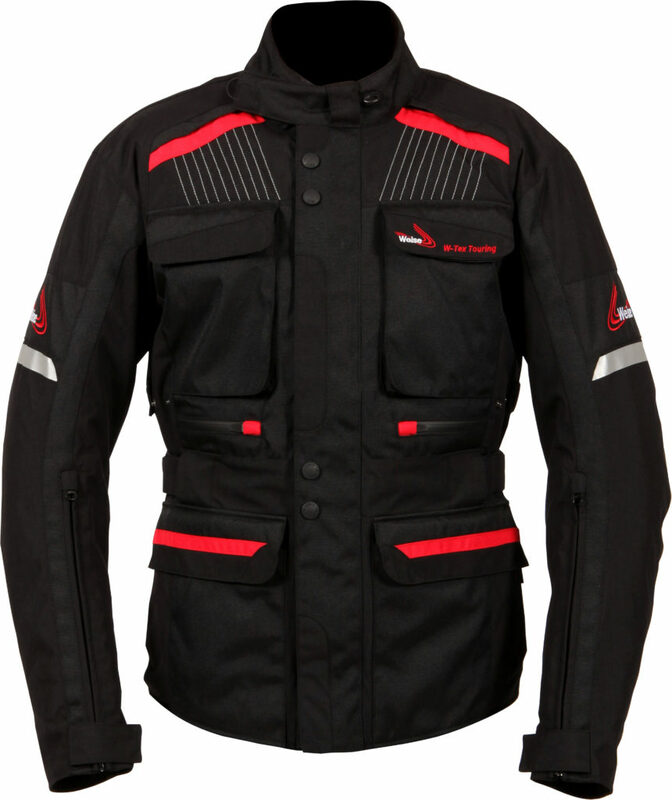 This high spec all-seasons jacket is designed for long days in the saddle, and has a tough outer, a removable thermal liner, a removable waterproof, windproof and breathable lining, and all the features that a properly considered winter jacket should, including flaps with Velcro and poppers to keep the weather out, and removable KNOX Microlock CE-approved armour too. And it really is waterproof and warm – a full day in the saddle, in the rain, in December, couldn’t defeat it; no leaks, no chills, excellent! Previous Post:Big birthday issue – out now!